The GHS Education Foundation’s Board of Directors is comprised of former GHS administrators, alumni, current and former GHS parents and community leaders. The Board approves all major actions taken by the Foundation. 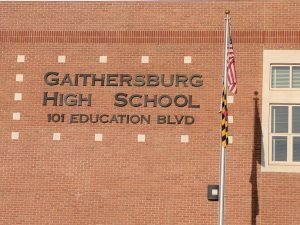 GHS Principal, GHS PTSA President, GHS Staff member, GHS SGA Representative, Gaithersburg city government official, GHS alumni, and Gaithersburg school community members and local leaders.